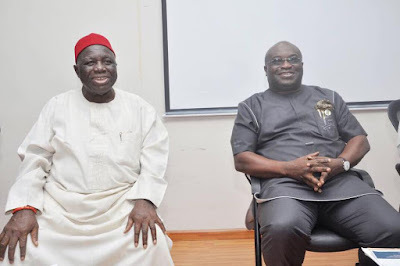 Former Nigerian ambassador to the United States, Professor George A. Obiozor, has described the Governor of Abia State, Dr Okezie Ikpeazu, as an emerging high priest of economic development initiatives. Professor Obiozor, who is currently the Chairman, Public Policy Forum, spoke at the Business Hallmark Public Policy Lecture, in Lagos. 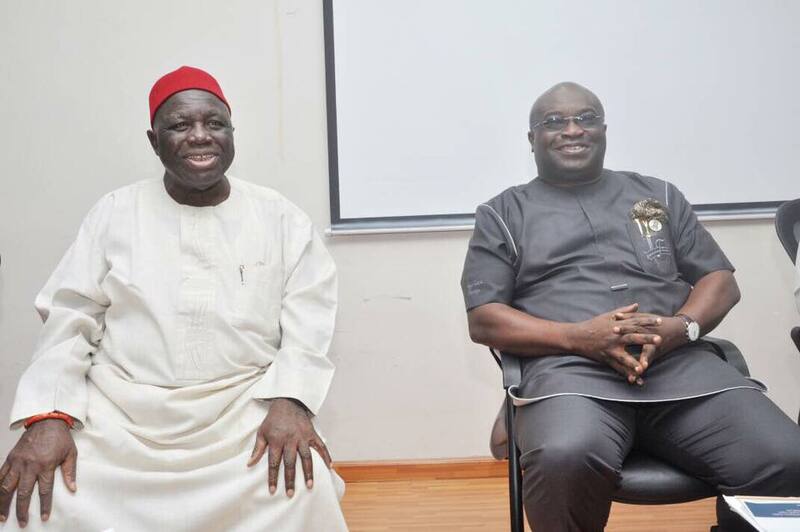 His words: “Abia (State) under Dr Ikpeazu’s leadership is increasingly emerging as a dynamic growing economy, attracting a host of investors and offering an industrial base, comparable to other well established states like Lagos, Ogun and Anambra. “He has brought his scientific expertise to governance, and this has resulted in the various initiatives Abia State has taken towards the growth, development and diversification of the state’s economy.